We are a one stop solution for your light duty and motorcycle towing and road service needs! We offer fast service to most areas in Baltimore County and surrounding areas. 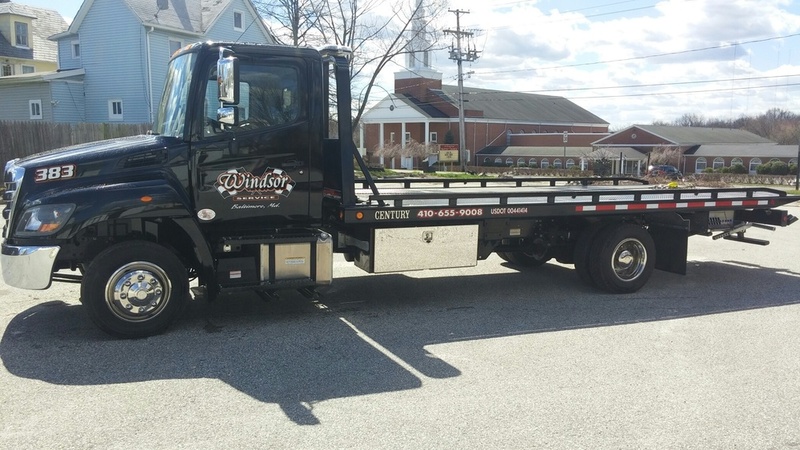 We are a member of the Towing and Recovery Professionals of Maryland. We offer state of the art equipment and over 25 years of experience, as well as, GPS Tracking for QUICK and SAFE service every time. We do not charge more for having first class, late model vehicles or for giving great service! Get a tow truck in minutes! 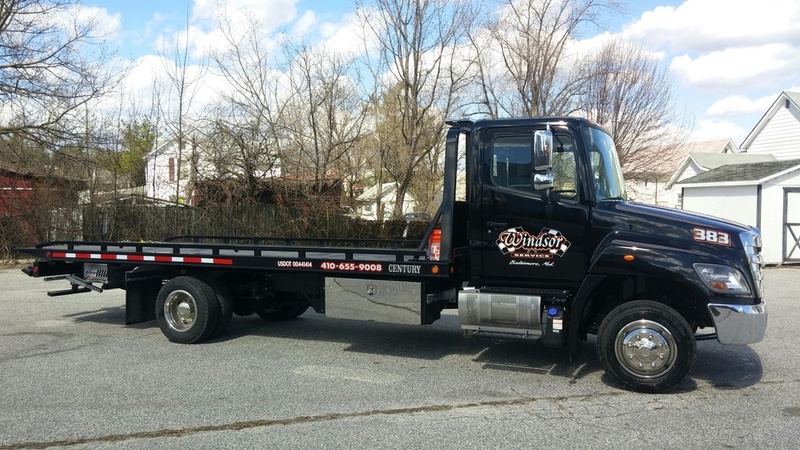 We Service the ENTIRE Baltimore area and more! WELL-LIT AND EQUIPPED WITH THE LASTEST STATE-OF-THE-ART SURVEILLANCE CAMERAS. Small and large businesses use our services everyday. Once you set up an account you will receive swift dispatching of our drivers and streamlined billing. Email Ted Nevins at at info@windsortowing.com or call 703-539-0412 for more information on setting up an account for your organization. Additionally, you can download our Business Application here.